Ali Kabbani, best known by his online alias ‘TheMyth’ is an American Twitch streamer who has gained prominence for playing survival games, notably ‘Fortnite’. Initially a ‘Paragon’ Twitch streamer, TheMyth has with time surpassed thousands of professional game players to become among the top-ranked Fortnite players of all time. His gaming success has seen him compete with other Fortnite legends like Tyler Blevins aka Ninja. He is also a member and the captain of the ‘Team Solo Mid (TSM)’ which is managed by the eSports organization. Since joining the Twitch platform in 2015, he has amassed himself a massive online audience drawn by his conventional strategies, entertaining streams, and rather hilarious commentaries. As of March 2019, TheMyth flaunts of more than 4.9 million followers on his Twitch profile. His YouTube channel ‘Myth’ has also been a center of attraction with over 4.3 million subscribers and over 242 million cumulative views on his videos. Read on to know more details relating to his life including his career, personal life, dating life, and net worth. Kabbani’s professional success can be attributed to his passion for playing video games. He reveals to have developed a keen interest in video gaming from an early age of five years! He launched his YouTube channel ‘Myth’ way back in 2013, but it was not until 2016 before he became fully active. After joining the Twitch platform in 2015, he began broadcasting live streams of the battle arena game ‘Paragon’. Myth’s popularity, however, rocketed following the release of the Fortnite Battle Royale in 2017. Published by ‘People Can Fly’ and ‘Epic Games’, the game is quite popular in the gaming community mainly because of its engaging nature and its compatibility with gaming consoles, computers, and phones. In 2018, he joined the eSports organization ‘Team Solo Mid’. Since its founding in 2009, TSM has been popular for its skilled success in online games such as Fortnite: Battle Royal, League of Legends, Hearthstone, and H1Z1. His conventional skills and strategies soon saw him become named the captain of his Fortnite team. This subsequently increased his online popularity on the platform. Some of Myth’s teammates include Hamlinz, Dakotaz, Daequan Loco, and Hamlinz. TheMyth’s favorite weapon while playing solo is the ‘Tactical SMG’ and the ‘Grenade launcher’ while playing with his TMS squad. Since 2017, his follower count on the platform has tripled. His popularity on the platform is seen to be increasing day in day out, with his Twitch profile registering up to 30K viewers in a single stream. His success on the Twitch platform has also helped propel his popularity on the YouTube platform. In addition to his game streams, Ali Kabbani keeps his YouTube fans entertained with challenge, reaction, and Vlogs among other fun videos. His subscriber count on the YouTube platform as of March 2019 stands at 4.3 Million. His 456+ videos have attracted over 252 million total cumulative views and still rising. Ali Kabbani was born in the year 1999 in Midwestern U.S. state, Michigan. He celebrates his birthday on May 24th. TheMyth has a mixed ethnicity which can be explained by the fact that he was born into Syrian and African-American descent. There’s not much information revealing about his parents. 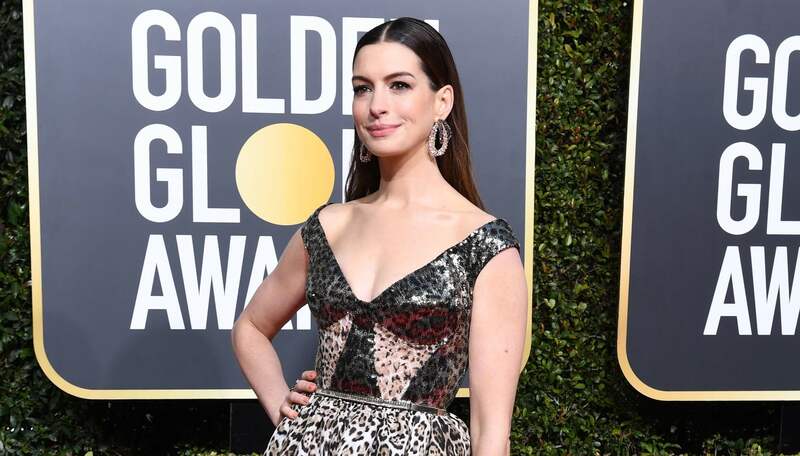 Even so, he has shared that he was raised by his maternal uncle alongside his siblings: an older brother and sisters. Explaining the absence of his biological parents while growing up, TheMyth revealed that his mother was mentally unstable and was incapable of bringing them up by herself. The reason behind his mother’s psychological state (as Kabbani explains), is having have lost her parents at a tender age –something she never fully recovered from. Despite the unfortunate circumstances, TheMyth doesn’t shy off from expressing his love to his mom. He sets aside at least a day weekly (mostly Sundays) to visit and spend time with his mom. To overview his education, Kabbani is a graduate of Fordson High School. As of 2019, Ali Kabbani resides in Los Angeles, California. Besides his debut gaming and YouTubing career, he also maintains an active social media presence and boasts of a massive follower count in return. 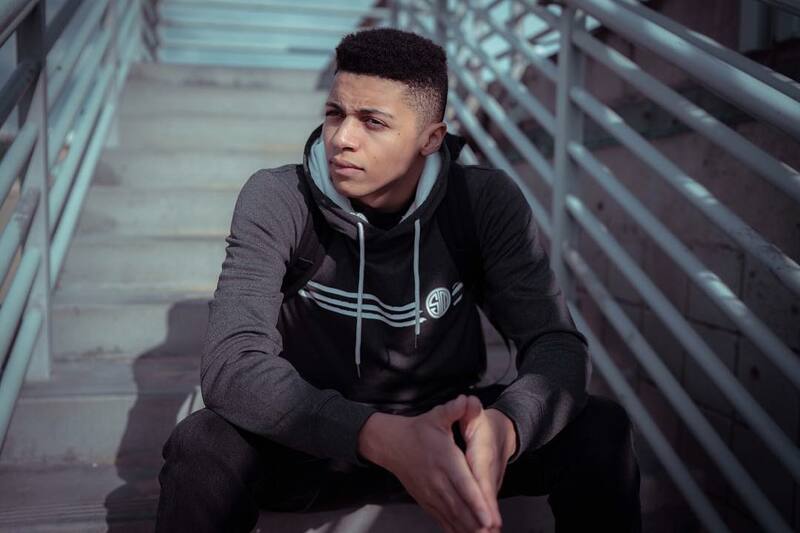 His Instagram profile by the handle @tsm_myth has attracted more than 6.3 million followers. His Twitter profile going by the same handle has attracted equal attention with more than 1.4 million followers. TSM Myth’s Dating Life –who is his girlfriend? For the few who’ve had the opportunity to interact with TheMyth face to face, most of them are left impressed by his rather composed and calm personality. Unfortunately, even with the unending inquiries from his fans, he has still remained secretive about his dating life. His social media activity shows a likelihood that he is still single at the moment. With his recent rise to fame, it is easy to assume that TheMyth tends to focus on his career at the moment. However, when it comes to his YouTube channel, Myth has in more than one instance confessed his ‘undying’ crush on Pokimane, a phenomenal female streamer, and gamer. 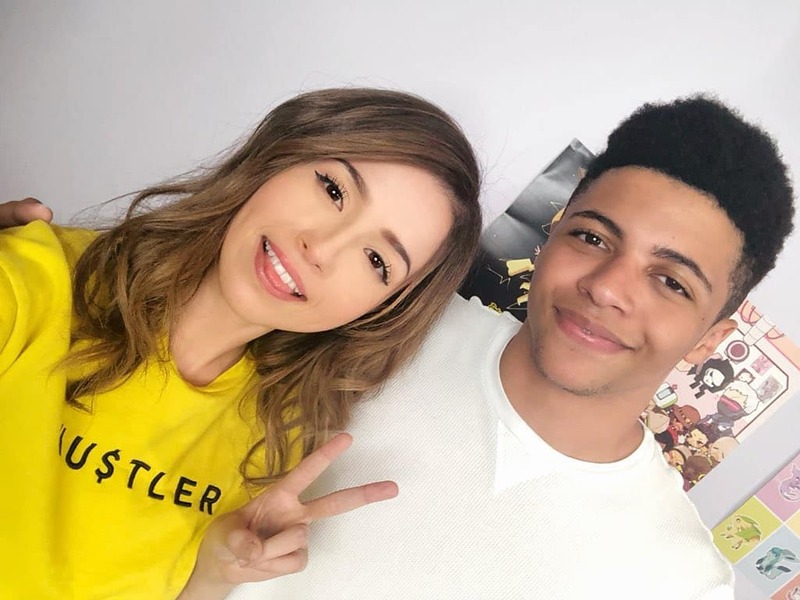 Despite the age difference (Pokimane is 22), the two are seen to enjoy an interactive online presence –which often involves reacting and featuring each other in game-stream related videos. Their reaction videos, along with those of other popular Game streamers are known to bring their fans together. Unfortunately, nothing intimate has been confirmed of their relationship yet. 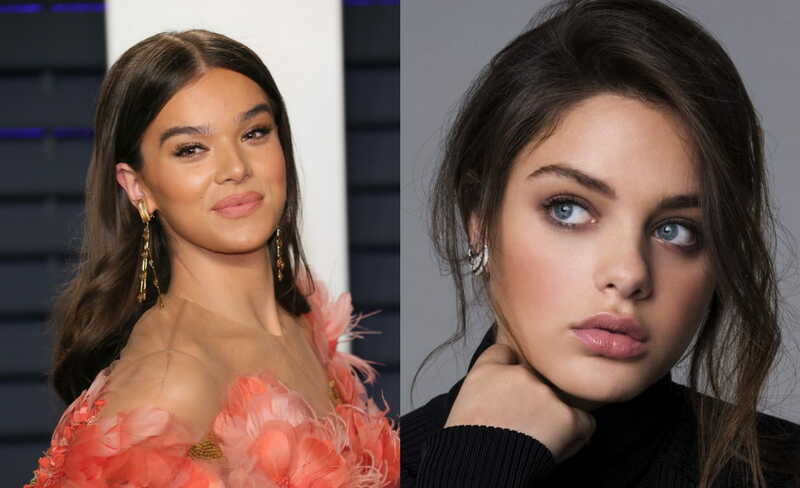 It seems the two just enjoy each other’s online presence –and their fans actually love it! His career might still be young, but it is no secret that TheMyth has been making some good cash from both his online activities on YouTube and pro online game streaming. His popularity has quadrupled over the past three years which could only translate to one thing: more money. Moreover, with his online presence on various social media platforms, Ali could easily pass as a social media influencer. 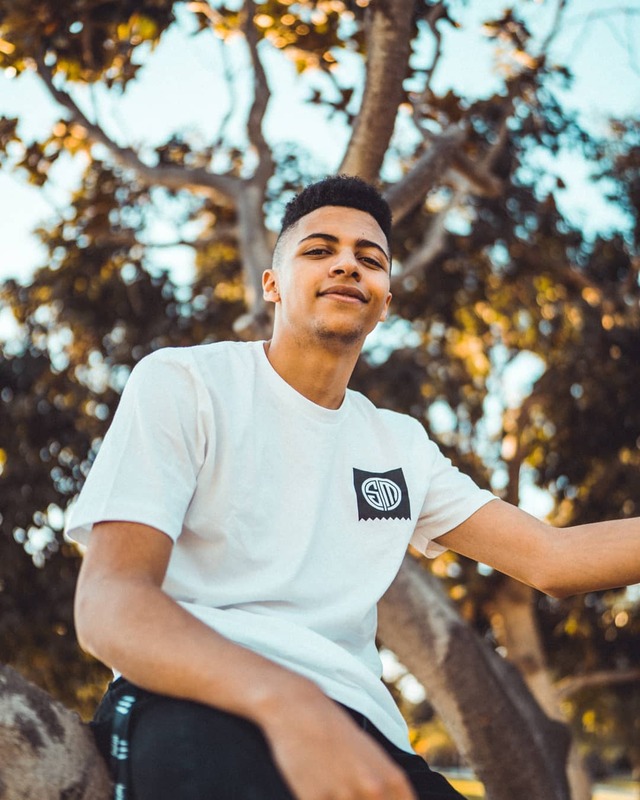 As of 2019, TSM Myth has an estimated net worth exceeding $1 million.